Your home is full of appliances you rely on to keep your household running smoothly. When your refrigerator stops keeping food cold, your oven won’t turn on, or your washing machine goes haywire, you can have a serious issue on your hands. 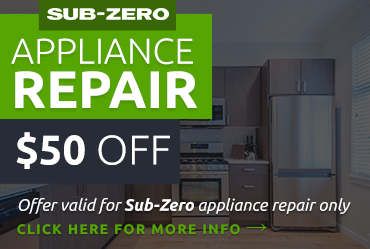 You can trust our experienced technicians to fix your appliances right the first time at a fair and competitive price. We can provide warranty repairs for Amana, Jenn-Air, Scotsman, Maytag, and Whirlpool as an authorized service center for these brands. 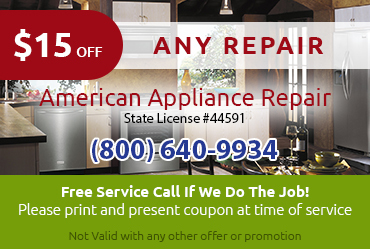 The American Appliance Repair team is completely dedicated to servicing our customers. We respond quickly to your calls and do whatever we can to get your appliance running satisfactorily. 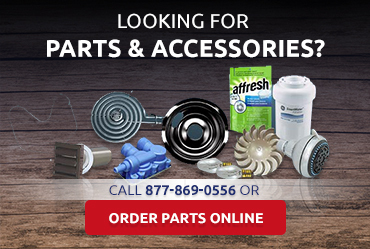 We can even sell you parts if you want to do your own appliance repair in Pomona CA. Our testimonials from past customers tell the story of our customer service expertise. We strive to provide every client with same-day service so they can get back to using their appliances as normal. 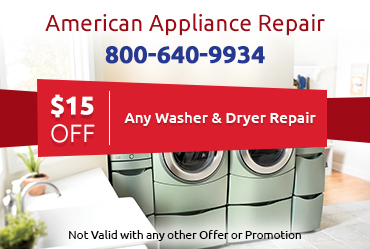 Take the first step towards getting the fast appliance repair in Pomona CA you need by contacting American Appliance Repair now.